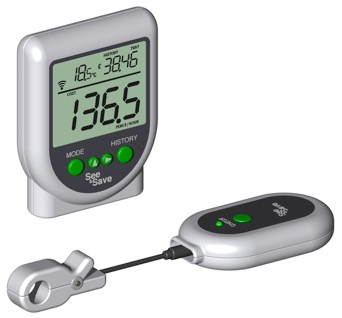 Over the years since the original Electrisave went on sale we have tested and reviewed many wireless electricity monitors designed to help people to keep track of the amount of electricity (and therefore money) they are wasting. Now it seems that new electricity monitors are being released to market almost every week and those already on sale are being updated, we have published this article in an attempt to pull together the latest product and pricing information in one place. 16th September 2011. Please email neil@reuk.co.uk if you find any out of date pricing information here. 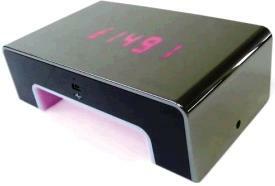 OWL CM160 + USB – available on sale here: buy OWL CM160 + USB for £39.95. Click here to search ebay for the OWL CM160 + USB – from £35. OWL CM119 – available on sale here: buy Owl CM119 for £32.95 (£3 discount offer), and reviewed here: Owl CM119 review. Click here to search ebay for an owl monitor – from £15. Owl Micro – available on sale here: buy Owl Micro for £26.50. Efergy eLite can be found here efergy – prices from £20 for the monitor, and accessories and other energy saving efergy products are also available. The latest model – Efergy 2 which can be connected to a PC to download and analyse collected data with the provided software. 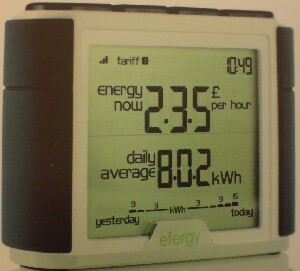 Click here for more information or to buy Efergy 2 for around £50. Current Cost TREC – available on sale here: buy Current Cost TREC, and here Current Cost TREC for £25. Other models and associated accessories are available including an RJ45 to USB(A) cable (£8) which enables data to be viewed live on a PC or from anywhere in the world via the internet. 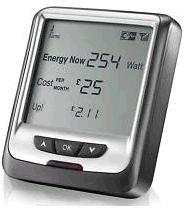 A more advanced unit called ENVI is also available for around double the price of TREC. Click here for more infomation or to buy Current Cost ENVI. Wattson SilverLining – available on sale here: wattson – from £50 for the original Wattson 01. Accessories are also available. Eco Eye Elite is reviewed here: Eco Eye Review and on sale here: eco eye organic chic bag. Eco Eye Elite is available from around £35, and the smaller (and rarer) Eco Eye Mini for a little less. See & Save review here. Electrisave was rebranded as Owl (unit name: Owl CM113), and was reviewed here: Electrisave Review. 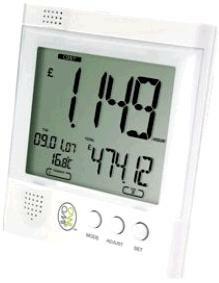 efergy homeC02meter was introduced here: efergy, and reviewed here: efergy review.